This baby boy glass Christmas ornament is a top choice for baby showers and gifts to welcome the new little fellow into the family. It's crafted from genuine blown glass and hand-painted with rich, expressive colors. One of our baby boy ornaments personalized to enhance its significance, we'll add his name and the year before tucking it into our classic velvet drawstring pouch. 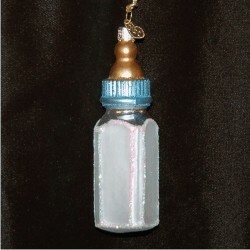 The baby bottle blue, glass personalized Christmas ornament will delight new parents when they open it by itself or find it tied onto the bow of a larger package. 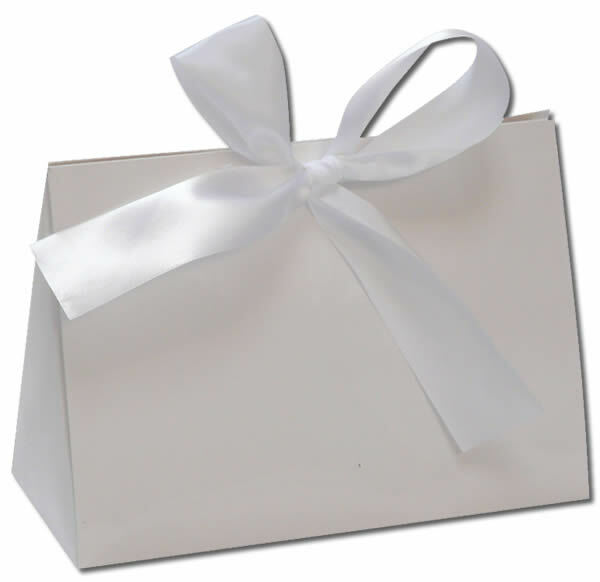 Gift Dec 1, 2015 Mark R.